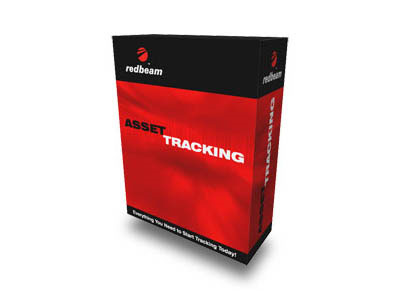 RedBeam Asset Tracking software offers affordable, intuitive fixed-asset management for businesses of all sizes. Print code 128 barcode labels for all your trackable items, scan barcodes and track assets utilizing a variety of standard and user-defined criteria. Flexible reporting features allow the user to export data to Excel and generate reports on asset history and value as well as missing items. Asset Tracking is powered by the Microsoft SQL MSDE database, offers robust network capabilities, and includes advanced back up features to protect against data loss. 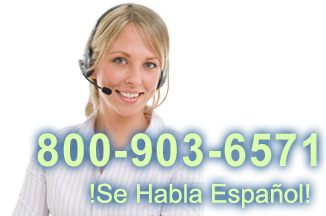 Asset Tracking Standard is available in a single or 5-user version. Choose the Mobile Edition for use with PDA-style batch scanners to scan barcodes on assets anywhere, anytime. Finally, a fixed asset management application that does it all! From bacode label creation and scanning to warranty tracking, depreciation, and reporting, Asset Tracking is powerful, flexible, and easy to use. Find it faster! Click here to compare Asset Tracking models by feature.